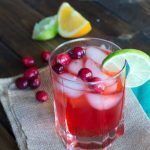 Cranberry Mojitos are a fun twist on a classic mojito to make the fun and festive for the holidays! When the holidays roll around everyone is searching for fun drink recipes. People are entertaining and want more than just beer and wine to serve at their party. And you can’t really blame them. 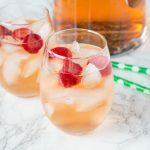 One fun signature cocktail is always a great idea for a party. 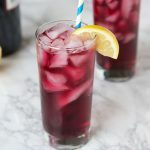 I love to serve a red wine spritzer, because not only does it make a bottle of wine go further, but people love them. 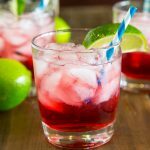 I came up with a whole list of cocktails for the holidays last year. 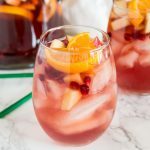 Check out my Holiday Cocktail Recipes for lots of new ideas! 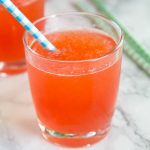 I recently had a few friends over for the day and we made a bunch of different drink recipes to share with you. This might have been the winner of the day! Have already made it twice more since then! 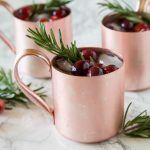 This starts out with your classic mojito recipe and you just add cranberry juice and garnish with cranberries to serve. It could not be easier. 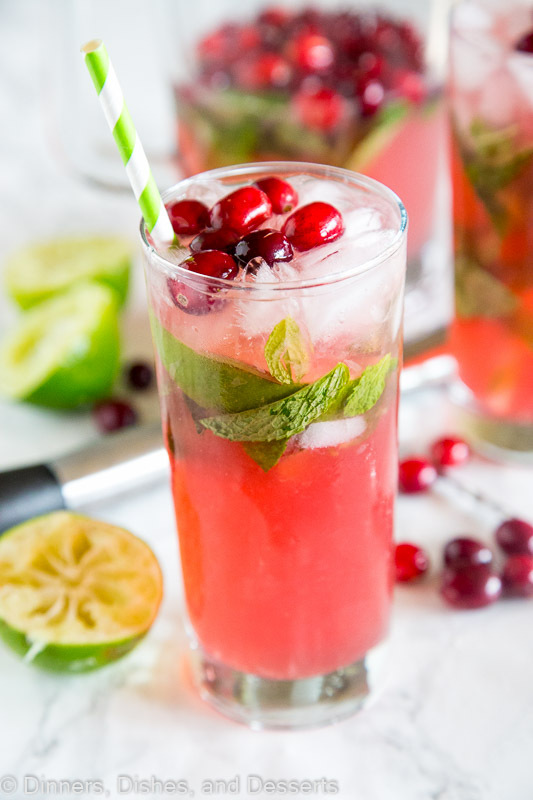 My friends wanted to call it a Mistletoe Mojito, but I went for Cranberry Mojito Which is a better name for it? What is in a Mojito? Mint. Lots of fresh mint gets put in that you muddle with the lime juice to infuse the flavor into the entire drink. Limes. To make mojitos you want to stock up on fresh limes and invest in a good juicer. 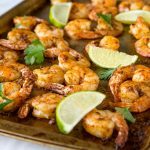 You can use a fork or pair of tongs as well, but after you try them you will probably be making them a lot! So a juicer comes in handy. Rum. A good quality white rum goes into a mojito. Normally they are very light in color, so this is not the time to use your Captain Morgans. Club Soda. 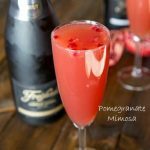 As with any good cocktail, you need some fizz on top! Simple Syrup. A mojito does have a little sweetness added. You can add a little or a lot, that is the nice thing about making your own. 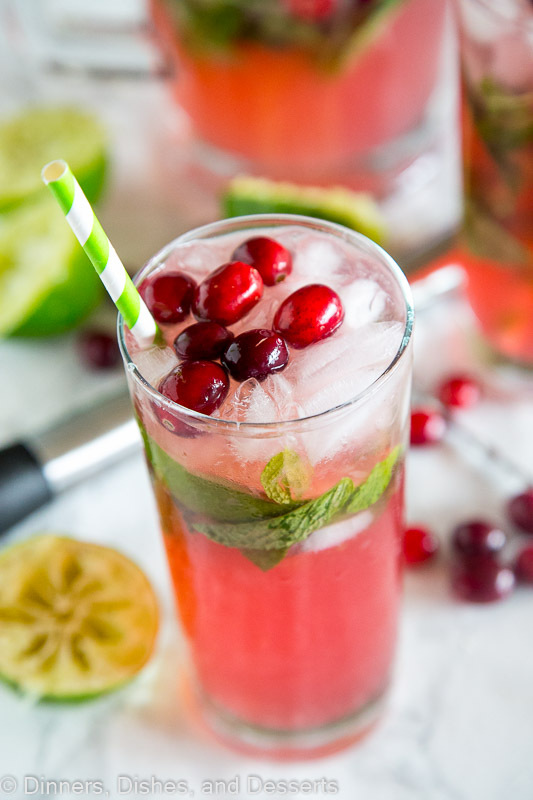 So what takes classic mojitos recipe and turns it into a fun and festive cranberry mojito? Cranberry juice of course. I apparently have an obsession with cranberry this time of year. 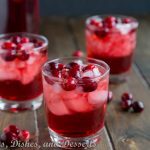 Cranberry Vodka Cocktail is on permanent rotation this time of year. The Perfect Mojito Recipe comes from my friend Mary at Barefeet in the Kitchen. She makes a mean pitcher of them, and pretty soon you have no idea how many you drank because she just keeps refilling your glass. Add the lime juice and the mint leaves to a small pitcher. Use a muddler (or back of a wooden spoon) to crush the mint leaves. Mix in simple syrup, cranberry juice and rum. Fill the pitcher about 3/4 of the way with ice. Mix to combine everything. Pour into glasses filled with ice. Top with club soda. Garnish with cranberries to serve. Oh wow, I definitely need one of these today! 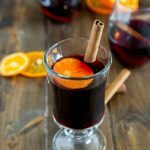 This is the ultimate fall and winter drink. I want some of this! Who cares about pumpkin, bring me all things cranberry! 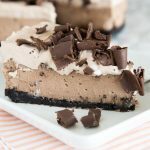 This looks refreshing and delicious! That looks fabulous, I love the colors! 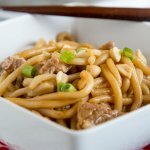 Such a fabulous recipe! Looks so festive and tasty, definitely having this one! Mojito is my favorite drink! I need to try it in this version! Okay this is so beautiful too! 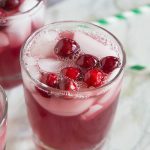 We love cranberry cocktails!! 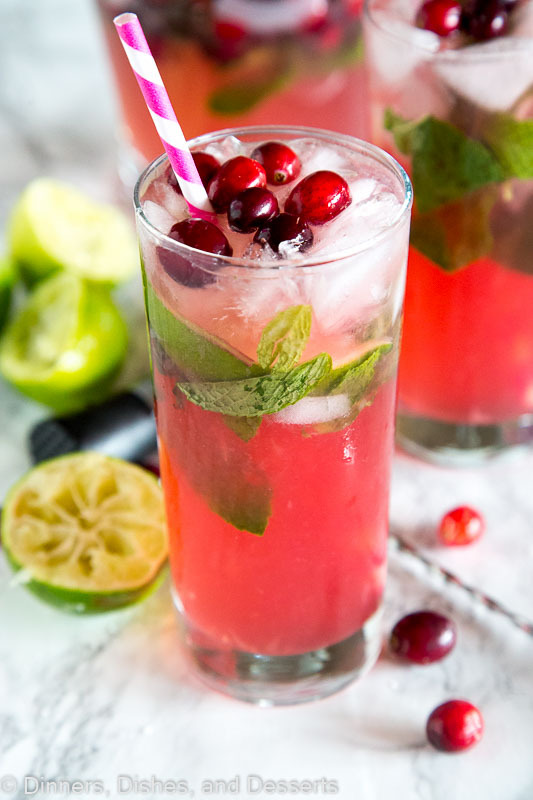 Cranberry Mojito sounds amazing! 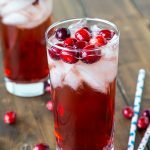 I love cranberry cocktails! This mojito sounds delicious! I love seasonal drinks and this one has my name all over it! 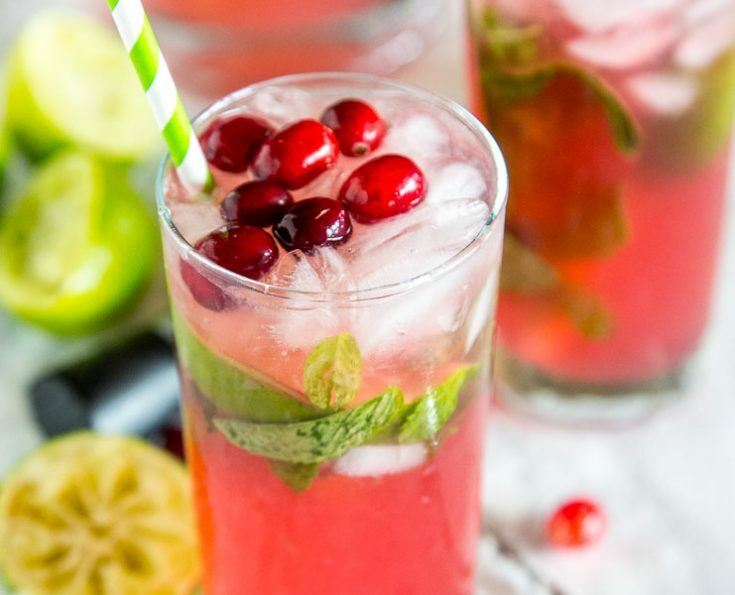 These look like the perfect cocktail for the holidays.